we'll gladly ship parts if you need us to! 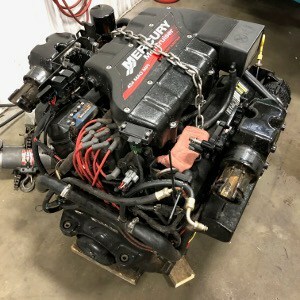 Our parts department can assist you in locating any part for your inboard/outboard, personal watercraft (PWC), or outboard motor. 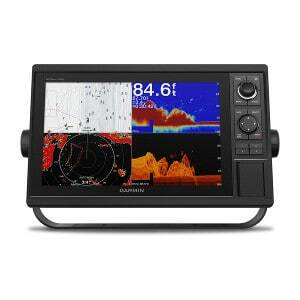 Call Advantage Marine Repair at (616) 748-9235. 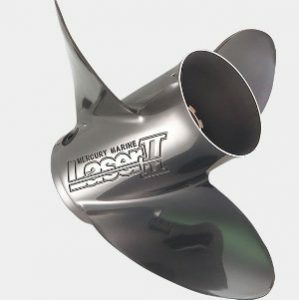 Propellers come in several types based on your boat type, usage, engine size, and pitch. Advantage Marine is here to assist you in determining what will fit your desired outcome. 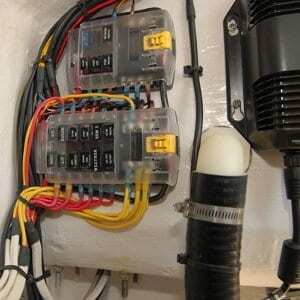 We have access to all of the electrical and plumbing parts essential to the operation of your boat. If you need assistance troubleshooting an issue, call Advantage Marine Repair at (616) 748-9235. Our Parts Department is here to help you! Advantage Marine has access to order just about any boat accessory you could need. Please give us a call and we’ll be glad to discuss what might work best for your application. 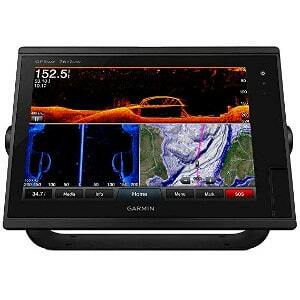 Our team also has good insight into fish finders and depth finders that stand-up to Michigan waters. Feel free to reach out and we’ll be happy to discuss the options we have. 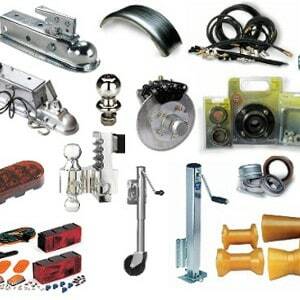 Please look to Advantage Marine for all your trailer parts. We can help you locate the exact parts for your trailer and schedule installation if you desire. Call us at (616) 748-9235. Personalized Service at an Affordable Price!